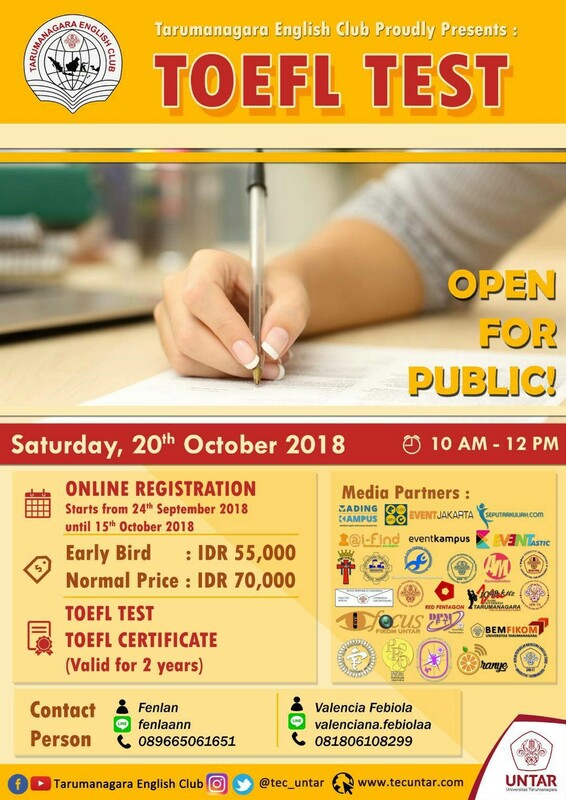 TOEFL TEST 2018 associated with certified English institution in Jakarta. The test is open for all UNTARIAN and public (varsity and high school students). It will be held on October 20th, 2018. 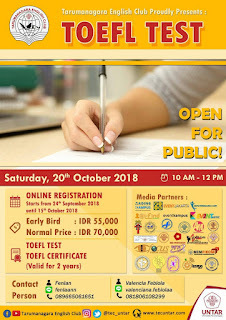 As we know, TOEFL is one of the requirements for student’s final project, undergraduate thesis, new employee recruitment, and many more. GET YOUR EARLY BIRD PRICE: IDR 55,000/PERSON only for the first 100 registrants! 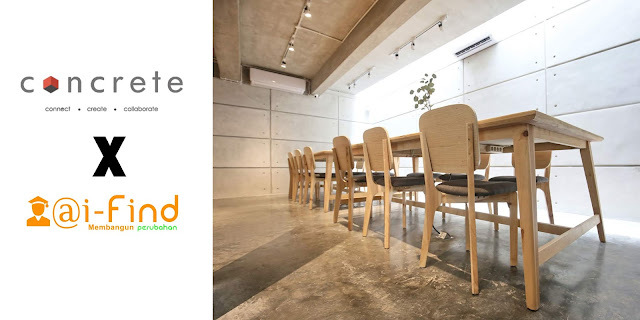 The registration will be closed on October 15th, 2018.